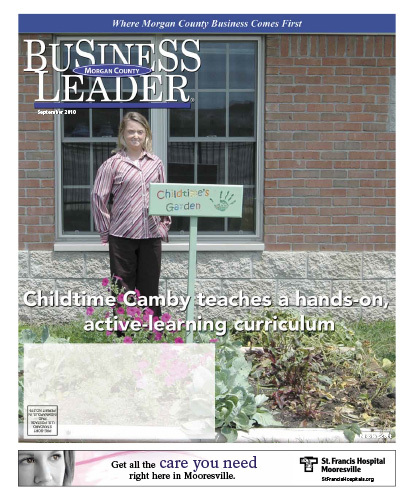 “The two most important points for parents to know is that our Center operates more as a preschool than a daycare,” explains Childtime Learning Center of Camby Director Nicole Scott. “That said, to accommodate the convenience and economics of the community we serve, we offer our curriculum full time or on a flexible parttime, hourly, after-school and half-day basis.” According to Nicole, the curriculum for Childtime Learning Center targets all children from 6 weeks to 12 years old. Download the full September 2010 Edition here.